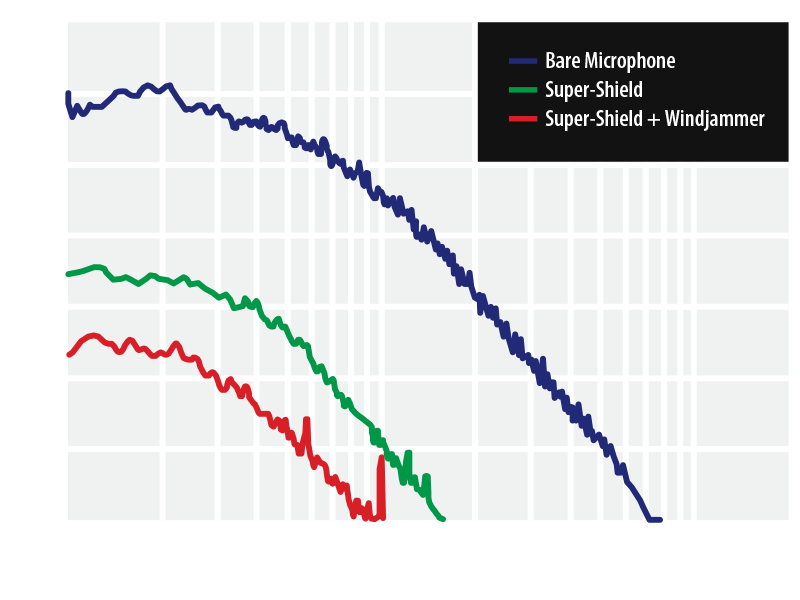 Cost-effective, robust, complete system for professional wind and shock isolation performance. 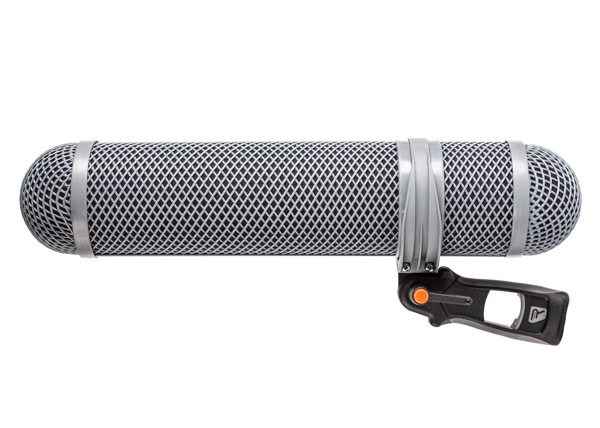 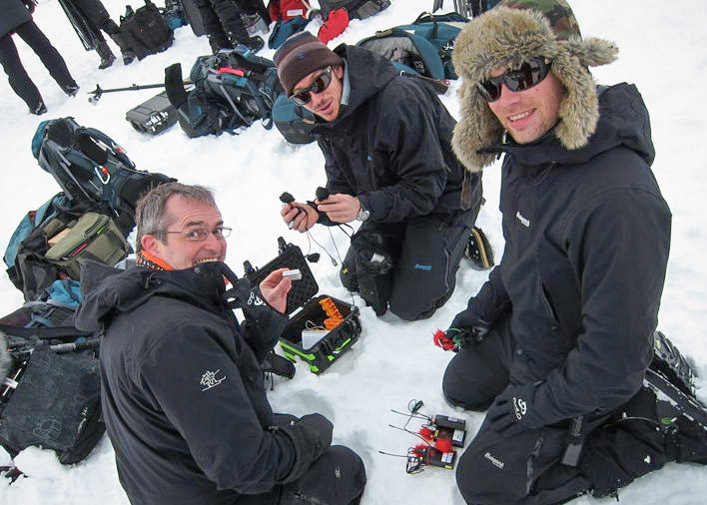 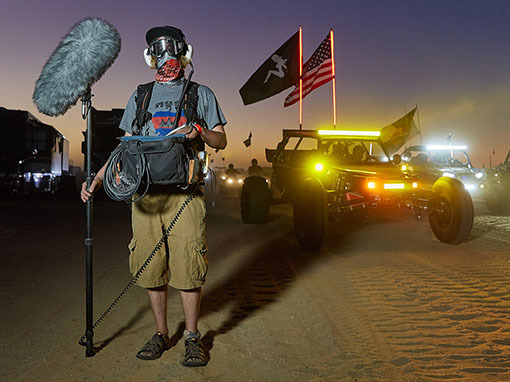 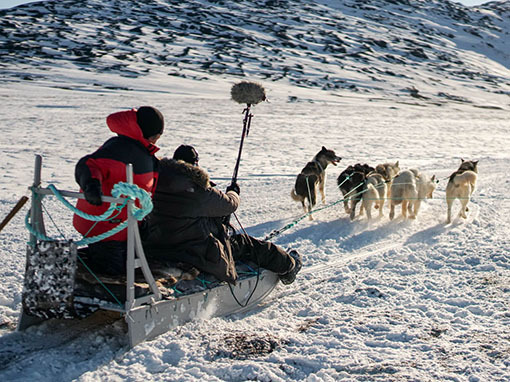 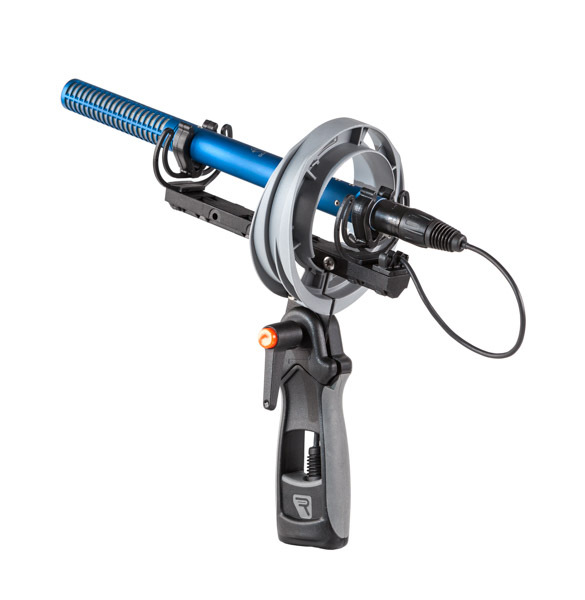 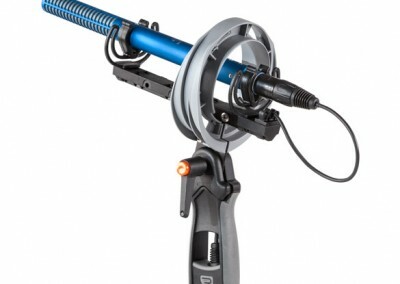 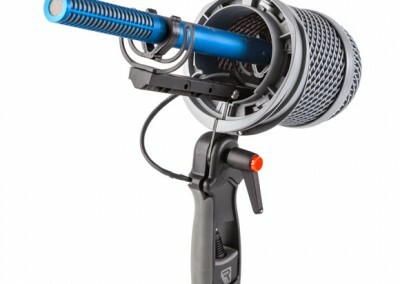 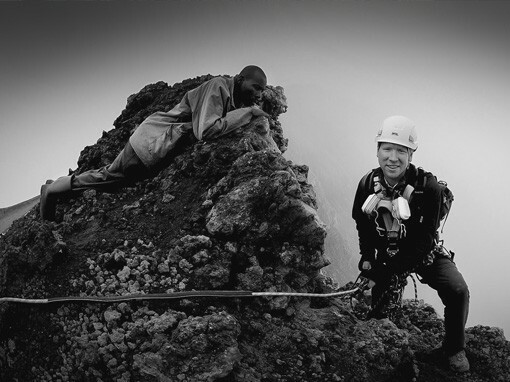 This complete windshield / shock-mount system has a unique pod designed for fast microphone access while maintaining Rycote’s professional, flexible levels of wind protection set in place by the Modular Windshield system. 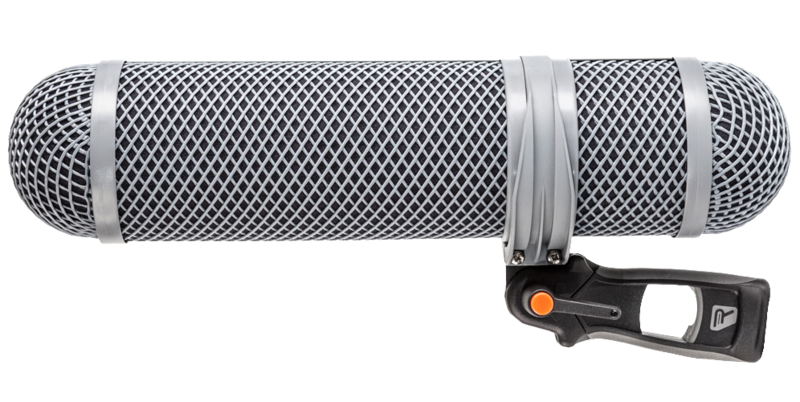 This design integrates the same lightweight, flexible, robust plastic netting and screening material for professional performance and reliability. 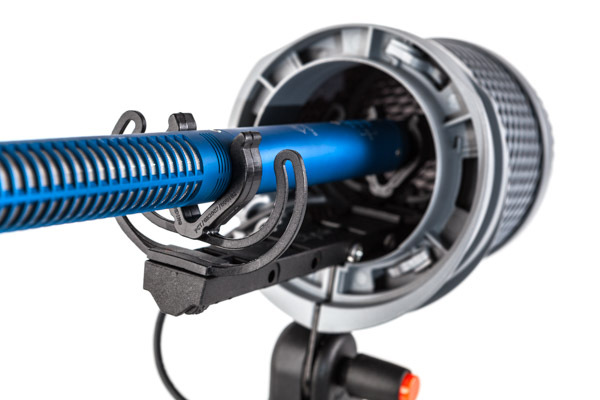 Using Rycote’s Lyre Technology®, this clever suspension design enables the suspensions to snap in place quickly to attain the perfect position and balance for the microphone. 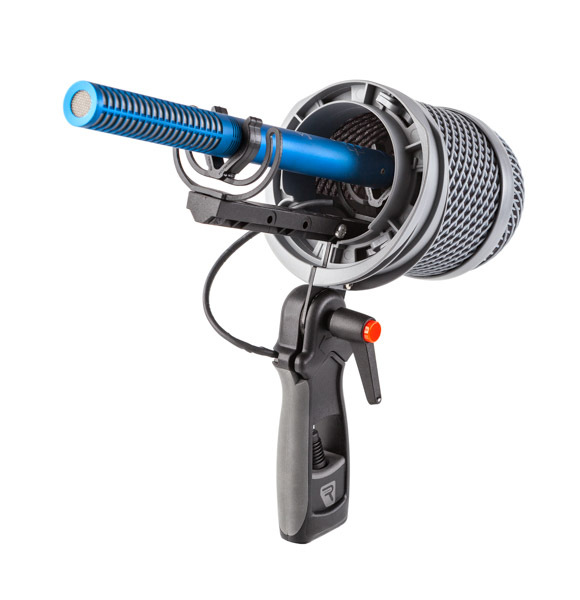 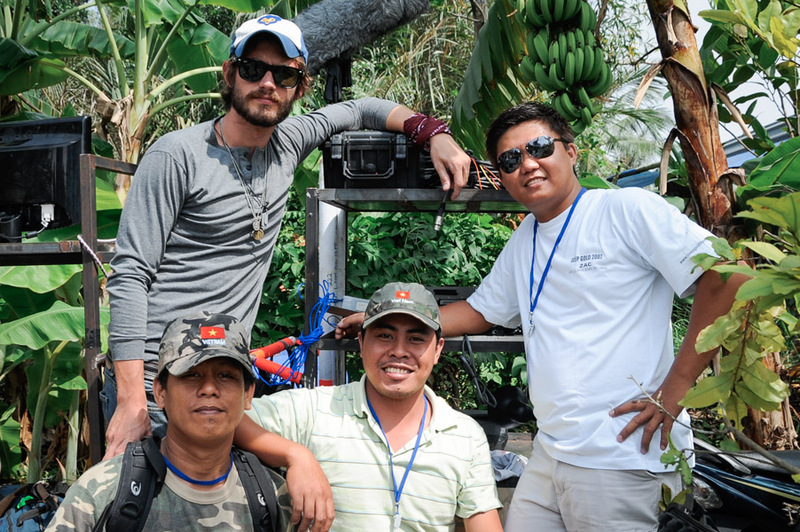 With the included windjammer and Pistol-Grip, the system is ready to go wherever the next broadcast, sports, or news event takes you. 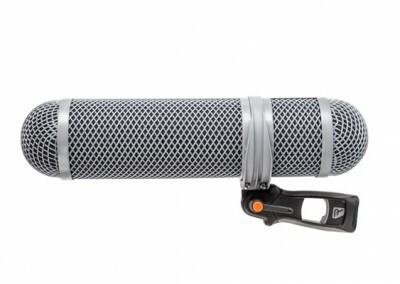 Select from three available kit sizes available to fit your microphone, or retrofit your kit with optional front pods and windjammers to adjust to fit a broad range of microphone lengths up to 300mm. 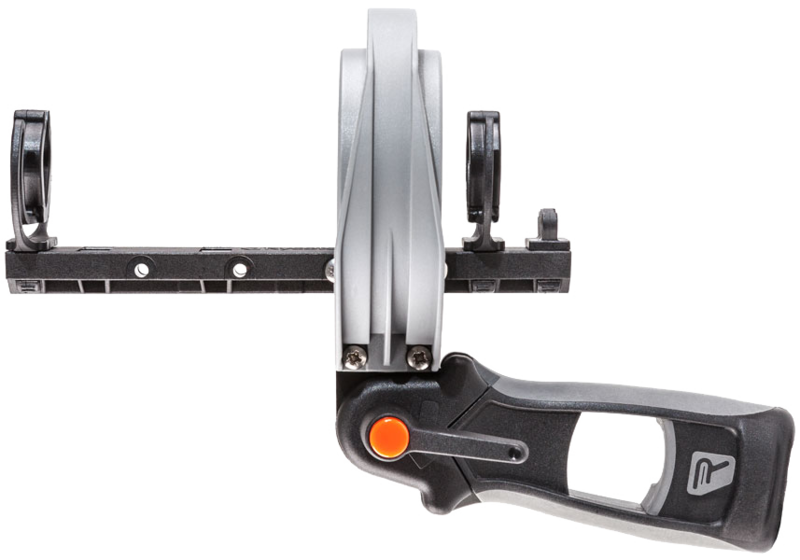 The Super-Shield Windshield is made up from two “pods” and a central chassis. 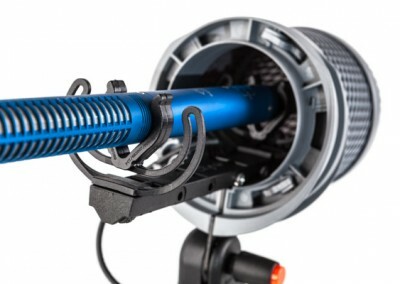 The pods attach to the suspension chassis ring by way of a twist-lock system that completely surrounds the microphone, connector and suspension. 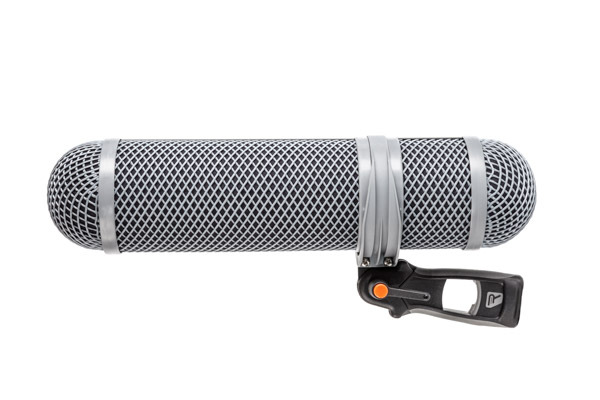 The robust, plastic netting and screening material creates a still volume of air around the microphone providing excellent wind-noise reduction with minimal high-frequency loss. 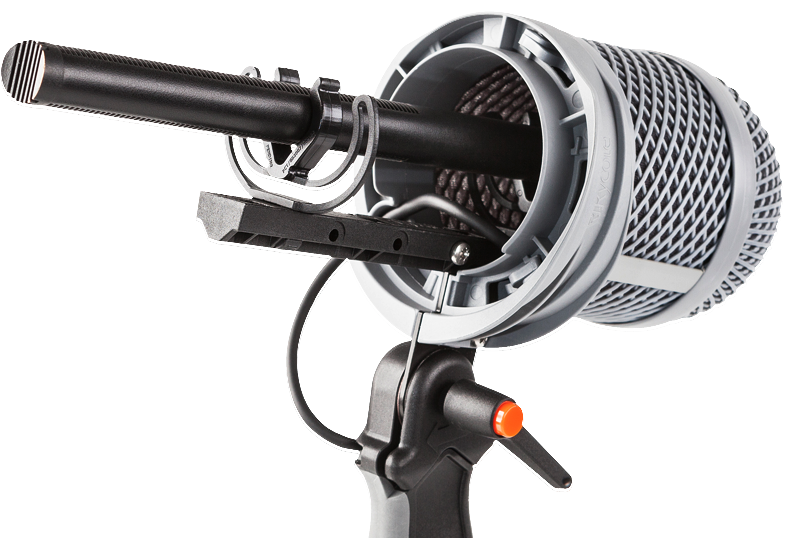 The Super-Shield Suspension uses patented Lyre Technology® for excellent protection for your microphone from shocks and vibrations. 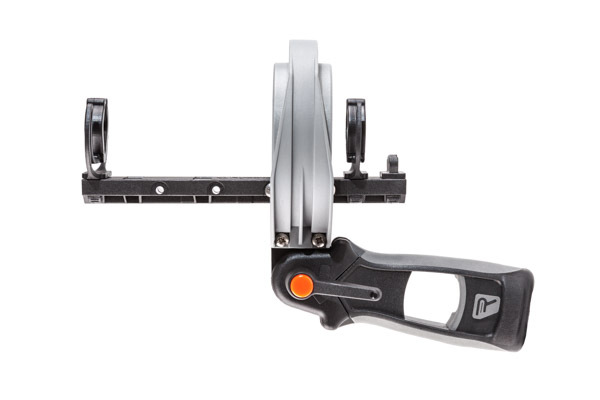 Designed to fit microphones 19mm to 25mm in diameter (3/4” to 1”), this system contains two Lyre snap-in, pinch-release suspensions that fit into any of six positions for to easily achieve perfect balance. 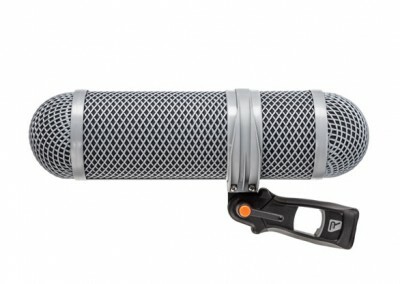 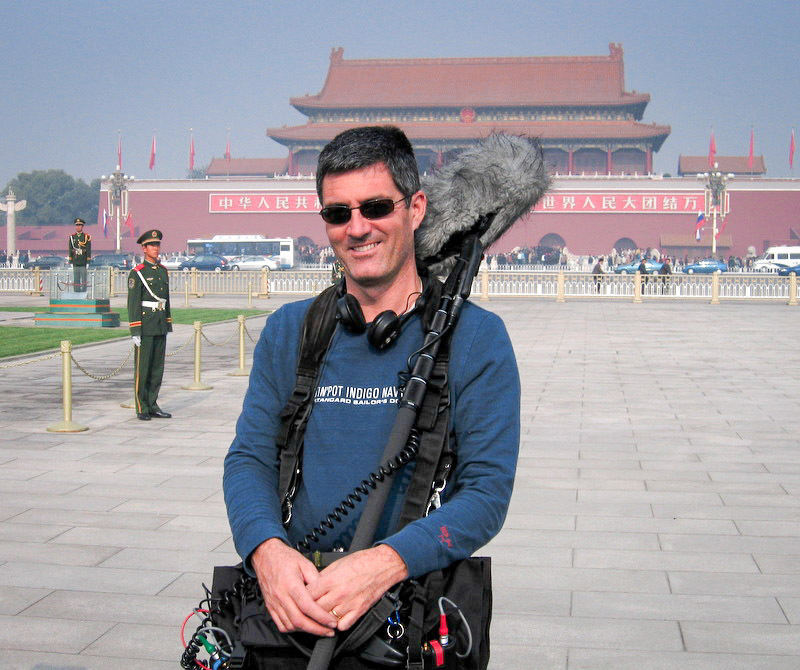 The supplied 18” (450mm), highly flexible microphone cable provides protection against cable-borne noise. 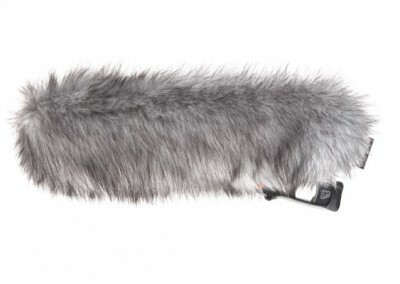 For an additional level of wind protection, the Super-Shield Windjammer is made of high-quality synthetic fur designed to cover the Super-Shield in extreme wind conditions. 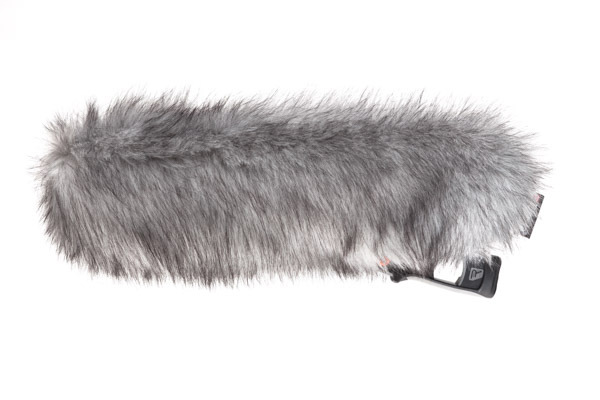 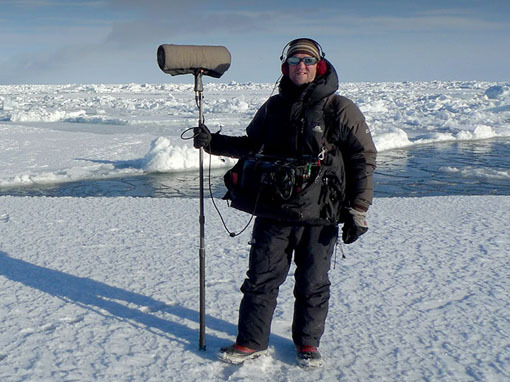 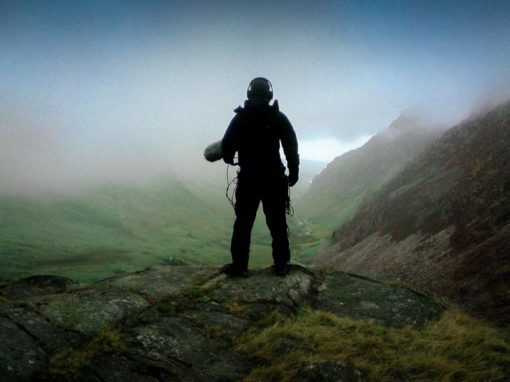 Handmade in the UK from specially designed and manufactured fur, the Windjammer provides superb wind isolation in extreme wind conditions to preserve the integrity of the desired audio source. 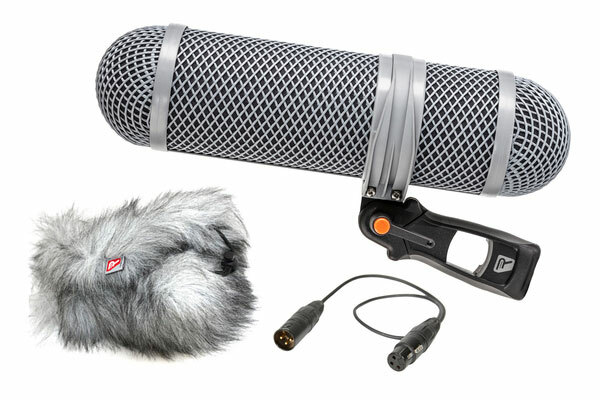 The Super-Shield Kit is ready to use out of the box, additional pods can be purchased to suit a variety of microphones, adding versatility.